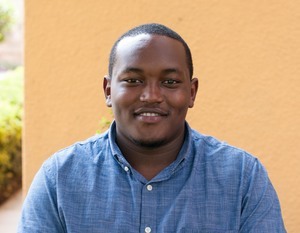 Gideon has served as an Associate at Busara since April 2016. During this time, he has worked on a diverse range of advisory and research projects across the region primarily with partners in the digital financial services, environmental and social justice, and charitable giving spaces. Prior to joining Busara, he worked at Ernst & Young’s New York office as part of the financial services advisory team. Gideon holds a Bachelor of Arts degree from Wesleyan University, where he majored in Economics. His interests include public sector efficacy and consumer protection within digital financial services.